With over 200 million customers, Citi connects you to a massive amount of data around the world. 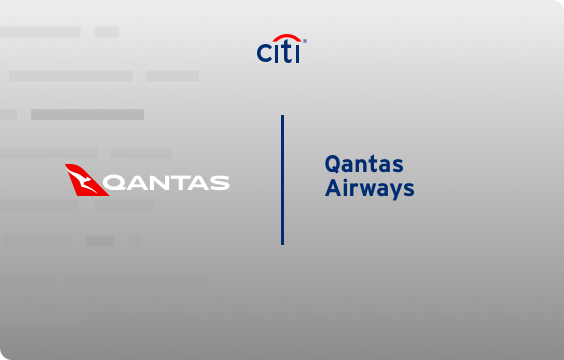 Powered by Citi’s API platform, Qantas launched two branded credit cards and a Qantas Money app. With the app, customers can manage their credit cards, earn reward points and monitor spending habits. 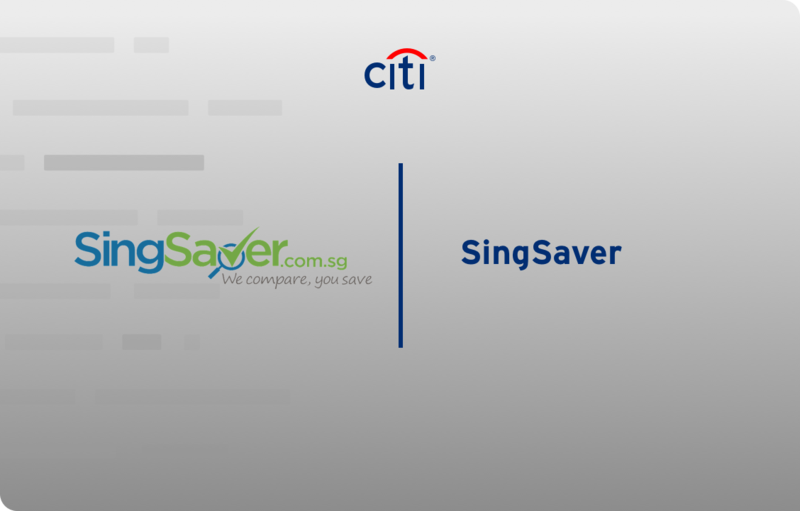 Using the Citi Onboarding APIs, the SingSaver application provides a one-stop shop for customers to compare, select and apply for credit cards. Then, they receive notification of acceptance almost instantly. 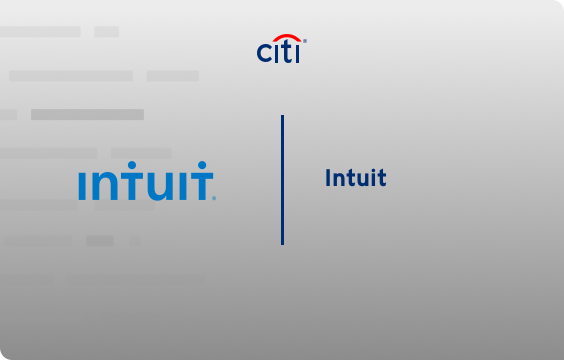 With Citi’s authentication technology and Accounts APIs, Intuit customers can authorize apps like Mint and Quickbooks to access their Citi account data such as balances, due dates and transaction history. Get a sneak peek at the data. Whether you're aggregating account information or building a new payment solution, we make it easy to connect your innovative products with Citi bank customers across the world.